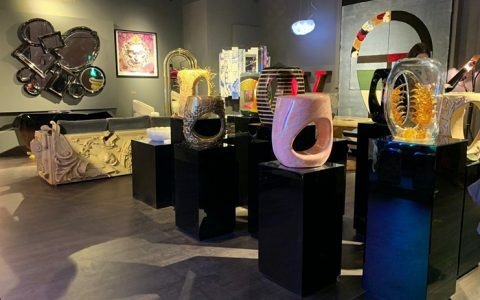 Enjoy Your Weekend with Design in PAD Genève – At Covet Group every day is a day to celebrate design, and with that in mind today let’s talk about PAD Genève the first design art fair devoted exclusively to modern and contemporary furniture and the decorative arts. 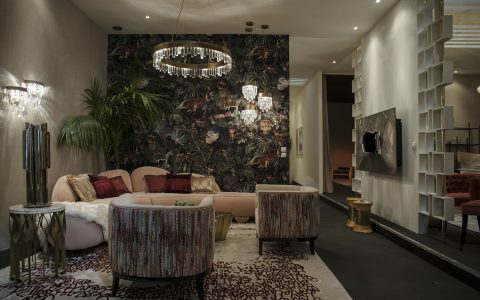 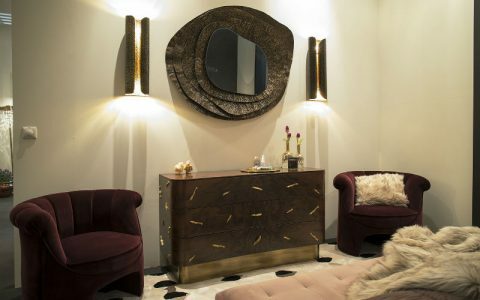 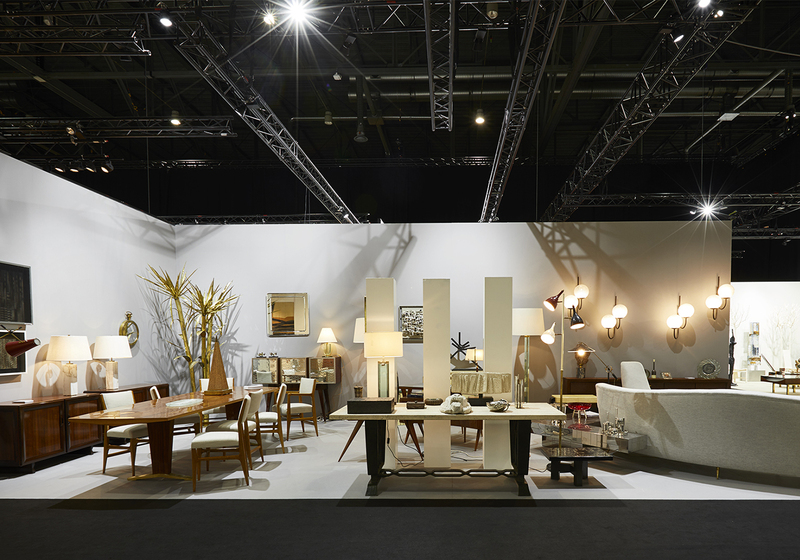 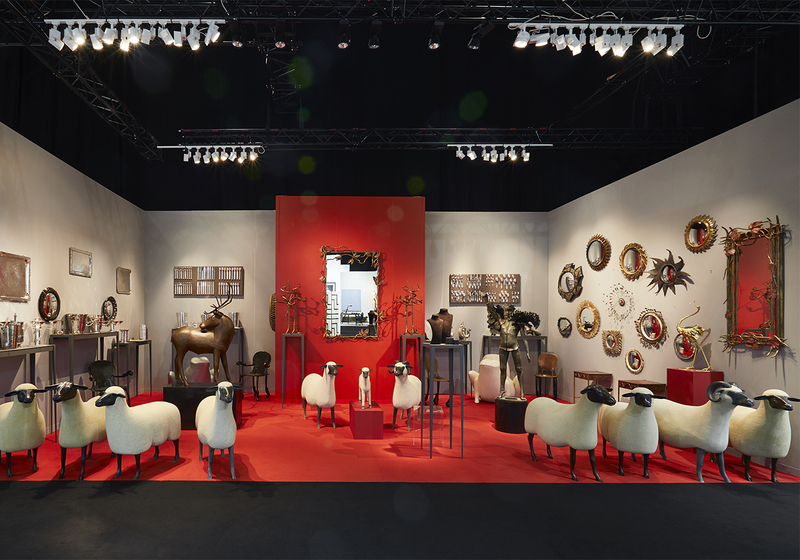 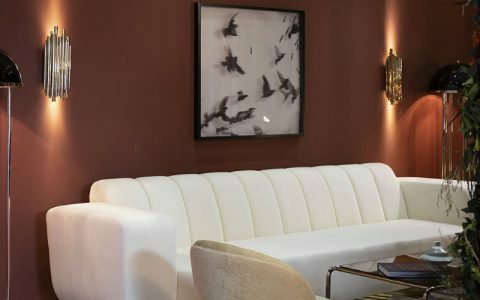 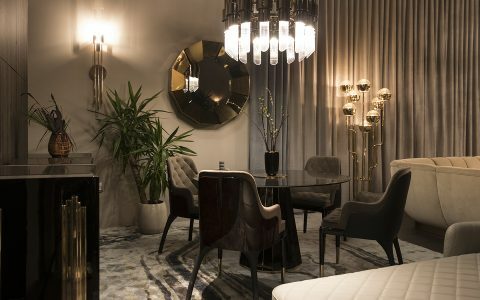 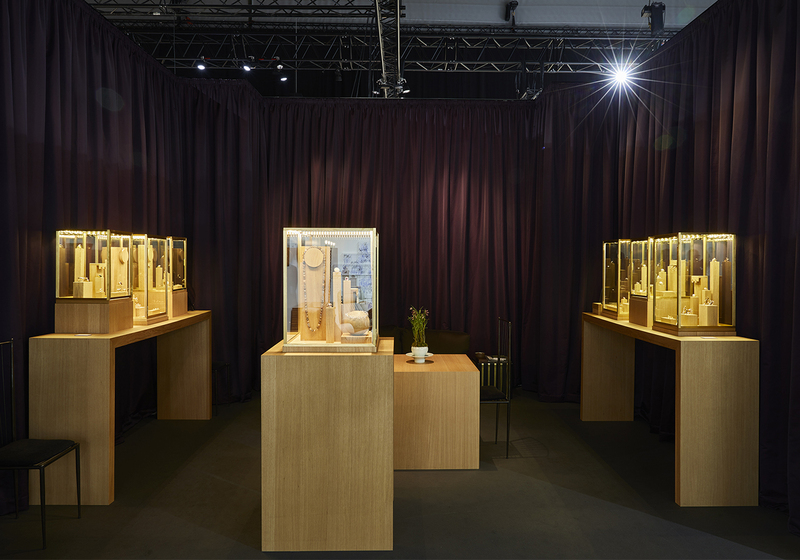 PAD Geneve started yesterday and will go on trough the weekend until January 3rd, and is a good experience if you search for Modern design and curated ambiances. 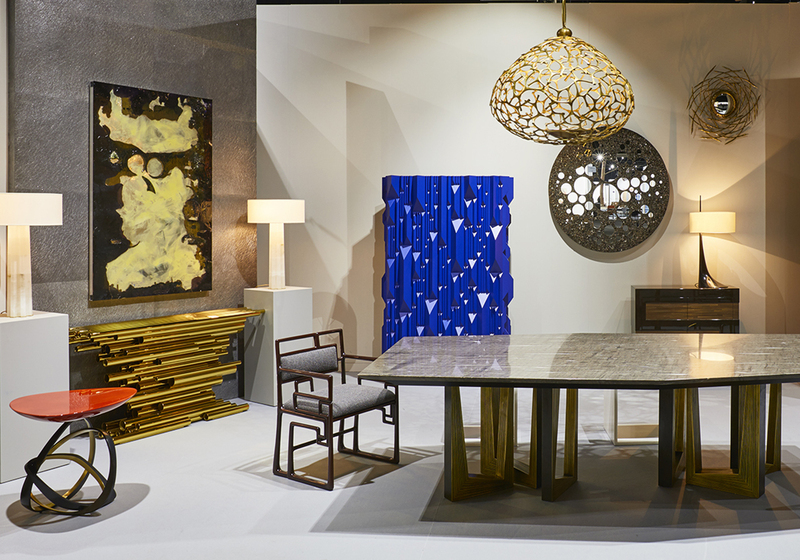 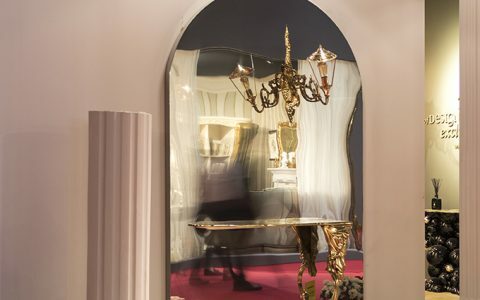 PAD is a new type of fair allows collectors, designers and the general public to gain and overview of the finest collections of carefully curated twentieth and twenty-first century design, by the world’s foremost galleries and specialists.